Ashtanga yoga poses, limbs, benefits, Guide to Perform: The name “Ashtanga Vinyasa Yoga” is derived from the eight limbs of yoga which is cited in the Patanjali’s Yoga Sutras. 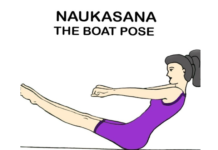 Vinyasa yoga is derivatives of Ashtanga Vinyasa Yoga. Benefits of Ashtanga yoga poses: There are many others benefits of the practice of Ashtanga yoga including increasements clarity Strength, flexibility, decrease stress and balances body One of the greatest benefits of ashtanga yoga is that it keeps your body strong & healthy. 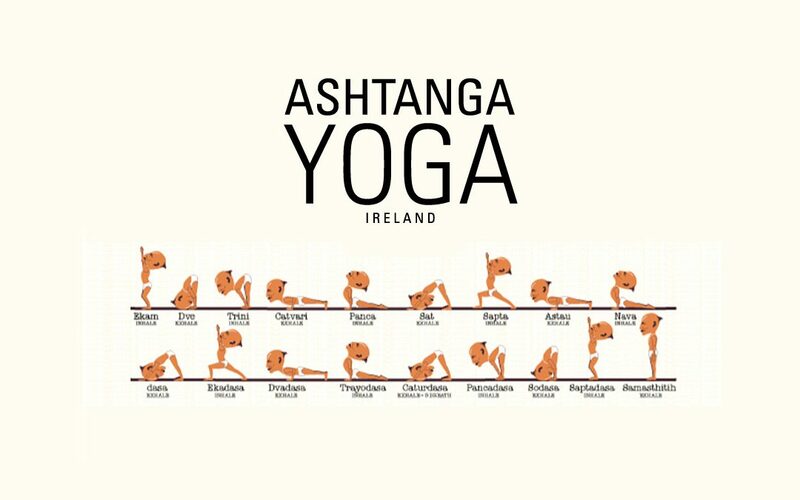 Another great benefit of Ashtanga yoga is that the stretching and the breathing exercises develop your stamina and the flexibility of your body. People suffering from asthma, bronchitis cancer, insomnia, and sinus must practice yoga postures as this is extremely good for their health. If they follow Ashtanga yoga on a regularly then they can also get rid of their problems. Ashtanga yoga creates a positive vibe/energy which in turn promotes a happier attitude. Well, these are some great benefits of yoga which you must practice for a healthy body, strong mind, and soul.